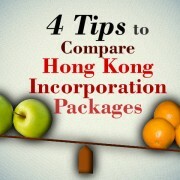 Hong Kong cuts profits tax to help startups and SMEs | AsiaBC HK: Register Company. Open Bank Account. Save Tax. What is two-tiered profits tax regime? 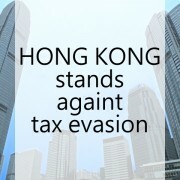 Hong Kong government has adopted flat-rate tax regime for decades, it has been fixed at 16.5% for incorporated bodies since tax year 2008/09. 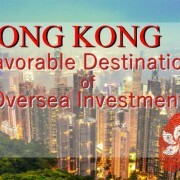 To leverage the tax burden on small-to-medium enterprises and to strengthen the competitive edge of Hong Kong among international financial centers (e.g. Singapore), the two-tier tax rate regime can benefit eligible incorporated enterprises with assessable profits, saving up to HK$$165,000 per year, irrespective of their size. 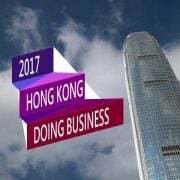 Under the two-tier tax regime, the profits tax rate for the first HK$2 million of profits of corporate businesses is cut half to 8.25%; Remaining profits continue to be subject to the tax rate of 16.5%, starting from tax year 2018/19. What is the eligibility to the tax benefit? 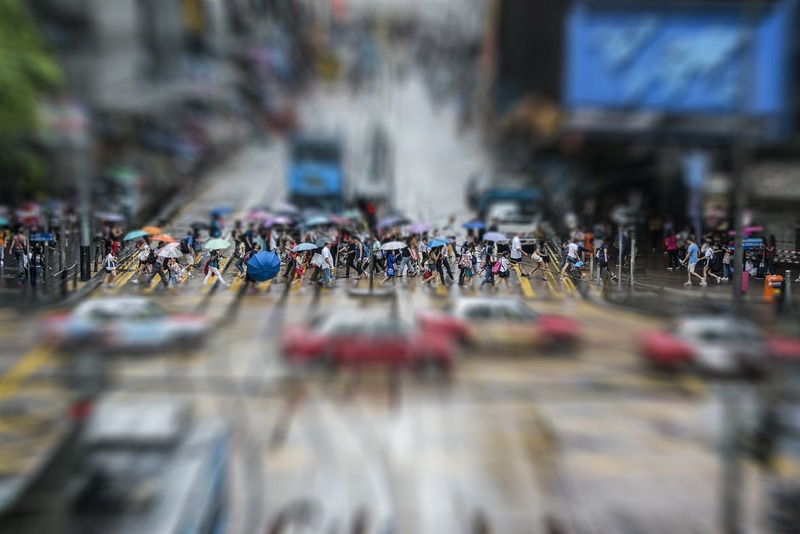 The new tax regime gives additional definition of “connected entities” to ensure that a group of connected profits tax payers cannot take extra advantage by dividing the group’s accessible profits into blocks of up to HK$2 million and relocating them to its controlled entities. In such situation, the group are required to identity which entity is the tax beneficiary and to make an election of nomination to the Inland Revenue Department (IRD) for a particular tax year. Once the election is made, it is irrevocable in that tax year, the two-tired rate applies to only one nominated entity. How is the calculation of provisional tax? 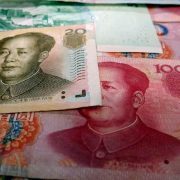 For the nominated entity in a group, this provisional tax calculation will apply to only this entity elected in prior tax year. 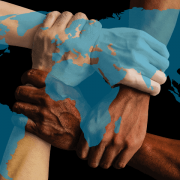 Regarding the calculation in tax year 2018/19 (the first year of two-tiered tax rate), a group of connected entities are required to file an election process to nominate one of its members to take advantage of the reduced rate. 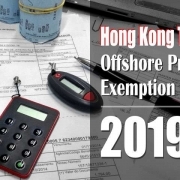 The two-tiered profits tax rate will relieve the tax burden for all businesses, particularly small and medium sized enterprises, and sharpen corporate tax system and promote economic development of Hong Kong, while simplicity of direct tax regime is largely remained. 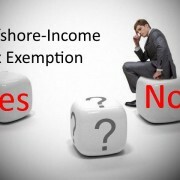 However, the group of connected entities are required to reveal their relationship to IRD by election of the nominated entity for tax deduction of two-tiered rate. For assistance, please contact AsiaBC for tax and accounting services.